The Bench asked the Commission to examine whether it is permissible and advisable to provide appeals routinely to Supreme Court only on a question of law or substantial question of law which is not of national or public importance ? A two Judge Bench of the Supreme Court has directed the Law Commission of India to examine various issues relating to the working of Tribunals including the desirability of providing statutory appeals directly to Supreme Court from orders of Tribunals on issues not affecting national or public interest and other aspects of statutory framework in respect of Tribunals. Madras Bar Association Case or on any other consideration from the point of view of strengthening the rule of law? Whether it is permissible and advisable to provide appeals routinely to this Court only on a question of law or substantial question of law which is not of national or public importance without affecting the constitutional role assigned to the Supreme Court having regard to the desirability of decision being rendered within reasonable time? Whether direct statutory appeals to the Supreme Court bypassing the High Courts from the orders of Tribunal affects access to justice to litigants in remote areas of the country? Any other incidental or connected issue which may be considered appropriate. The Bench has observed that while there may be no lack of legislative competence with the Parliament to make provision for direct appeal to the Supreme Court from orders of Tribunals but the legislative competence is not the only parameter of constitutionality. "It can hardly be gainsaid that routine appeals to the highest court may result in obstruction of the Constitutional role assigned to the highest court as observed above. 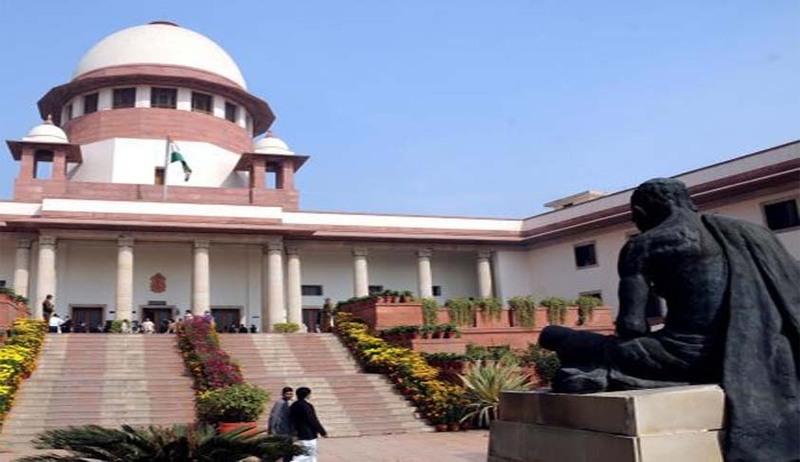 This may affect the balance required to be maintained by the highest court of giving priority to cases of national importance, for which larger Benches may be required to be constituted. Routine direct appeals to the highest court in commercial litigation affecting individual parties without there being any issue of national importance may call for reconsideration at appropriate levels. Further question is composition of Tribunals as substitutes for High Courts and exclusion of High Court jurisdiction on account of direct appeals to this Court. Apart from desirability, constitutionality of such provisions may need to be gone into", the Bench added.